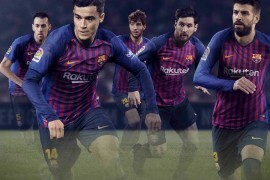 Welcome along, ladies and gentlemen, to the first-ever Footy-Boots.com Throwback Thursday video – where, on the Third Thursday of every month, we’ll be taking a look back on a pair of football boots from years past, the impact that they’ve had on the game since and whether they’d still hold up today. 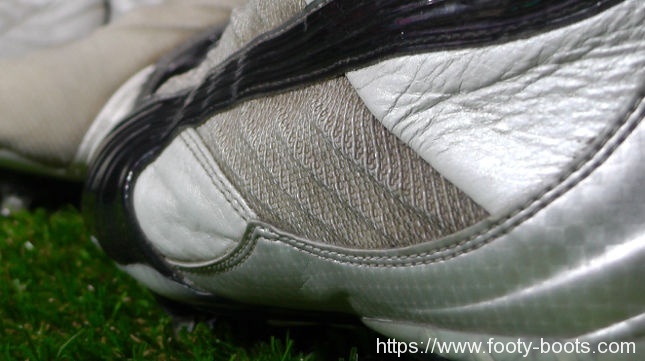 If you have any cleats that you’d like to see featured, be sure to drop us a comment and let as know, as we’ll pretty much be splitting our ThrowbackThursdays between your suggestions and something that might relate to a theme. 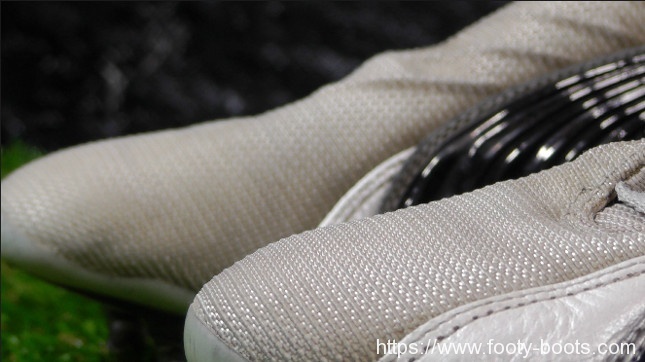 For example, this month saw the release of the all-new PUMA King II, so we’re going to be using this edition to look back on one of their previous efforts – The PUMA Cellerator Shudoh. 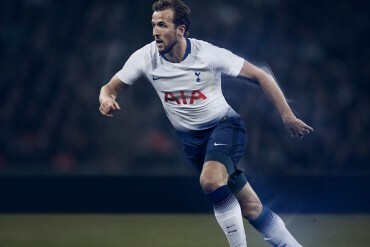 Now, there’s a lot going on in that name, and that’s because these football boots were the culmination of two new technologies from PUMA and the spearhead of a very aggressive marketing push back in 2003. Boy, what a reminder they don’t make football boot ads like that anymore and that Vinnie Jones will do just about anything for money. 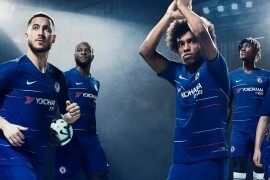 But aside from the – well, I’m sure there’s a word to describe that ad, but I can’t quite find it at the moment – advertising campaign, the PUMA Cellerator Shudoh brought as many new pieces of tech to the market as it did made-up words to it’s name. The upper was a synthetic of curious construction – split into two materials, the forefoot of the boot is Schoeller Dynatec – a material usually reserved for workwear and motorcycle gear, the aim was to make the boot flexible yet durable. And a pain in the neck to keep clean, trust us. The heel and side panels were made of Pittards 80SD Lite Leather . One of PUMA’s long-standing partners, the Pittards leather helped give the Cellerator Shudoh a more forgiving fit in the heel – kind of funny how most football boots nowadays go for leather in the forefoot and a synthetic in the back. Additionally, the Cellerator Shudoh brought PUMA PowerFrame technology into the design – these raised sections were designed to enhance power and aid stability by locking the foot in place – given how that’s the MO of the EverFIT lacing system on the King II, we guess it really is true what they say about history repeating itself! 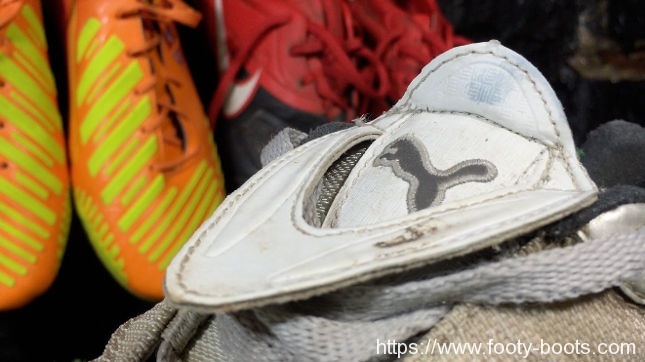 More than just a footnote in boot history, the PUMA Cellerator Shudoh will be remembered fondly by Arsenal fans as they graced the feet of Robert Pires in ‘The Invincibles’ season – would they be good enough for the PUMA-wearing Gunners of today? Honestly, probably not – the upper material is soft, but very clunky with a surprising amount of padding unlike the v1.06’s upper. 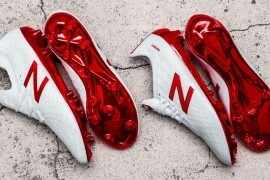 The tongue is especially indicative of this problem, with masses of bulk added in – presumably in the name of comfort, but ironically make the boot feel worse than something like the PUMA King II’s microthin tongue. 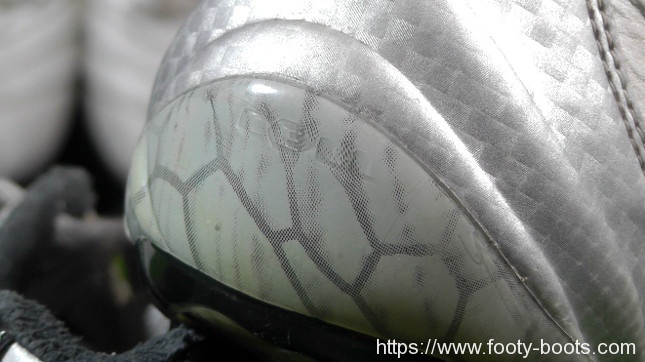 Additionally, the soleplate only seems to want to bend right under the tip of the toe despite using the PUMA DuoFlex system which you’ll still find on the evoSPEED today. But that’s the only comparison you’ll find to modern PUMA speed boots; these weigh in at around 350g – almost double the weight of the current-gen evoSPEED. interesting. I suppose this explains why Puma boots were so behind a decade ago in sales compared to adidas and Nike. these seemed to have way too much tech haphazardly on them, most of which seems unnecessary. in fact, the boots seem much more looking like casual shoes – they remind me of the adidas Porsche and Puma Ferrari shoes in their style (which did become very popular).